Today is an exciting day at Runway Inspired Challenge! We have three AWESOME designers joining us for this year. Wait till you see what they have created with this week’s inspiration from the Runway! 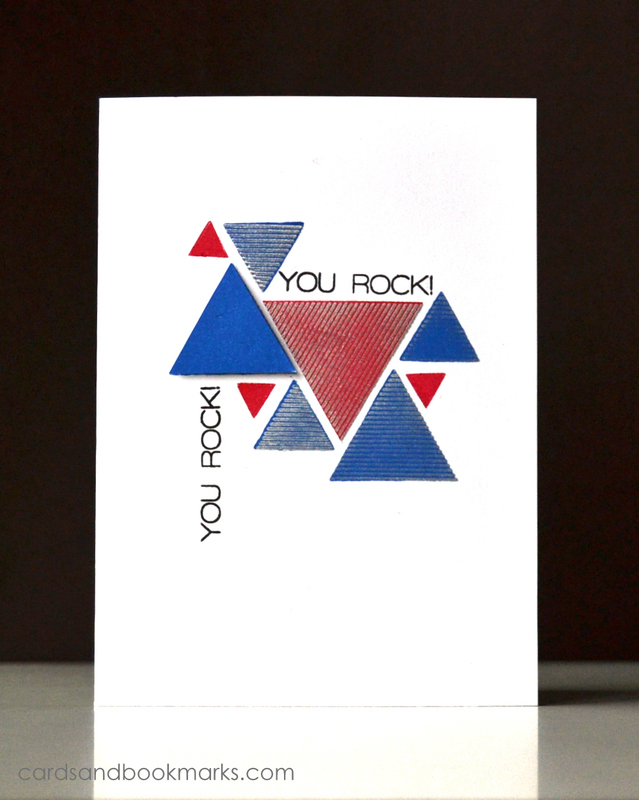 I am happy to announce that this is an all-stamped card! Something that is usually a bit of a challenge for me. Proof; this final card you are seeing came after four trials! There is always a small little detail that goes amiss whenever I attempt an all-stamped card. The vine stamp is from Penny Black, and is called Verdant. 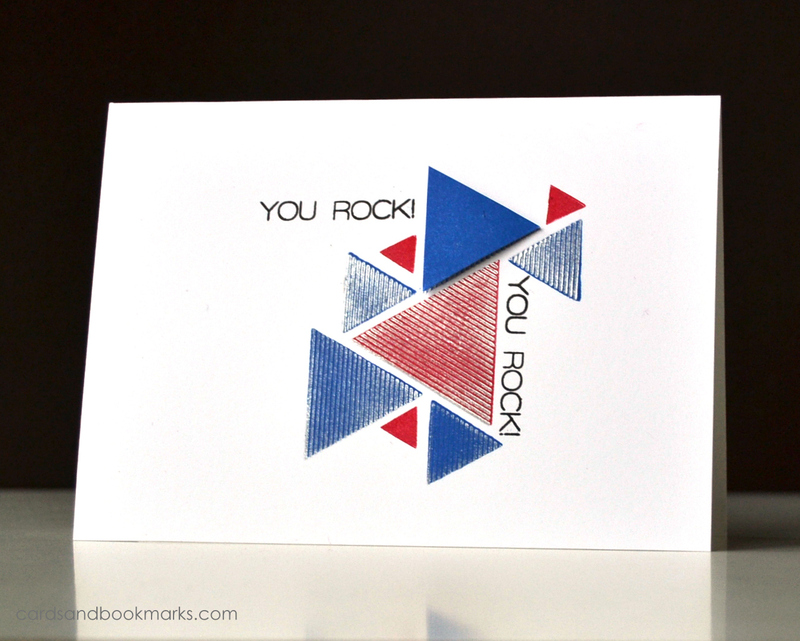 I stamped it in Stampin’Up! inks Pink Pirouette, Perfect Plum, and Bashful Blue. The perfect Plum was done with second generation. I also stamped a little bit in Distress ink Milled Lavender. The sentiment is from Studio Calico/Hero Arts set Darling Sentiments. The stamp set is one designed by me. The inks are Memento Luxe Pigment ink, except for the silver, which is from Colorbox. Do check out the amazing contributions from the rest of the team at Runway Inspired Challenge. I promise you, you will be in for a treat! Our sponsor this week is Simon says stamp, and the winner will get a $15 gift card to their store. Can’t wait to see what you create! « To another year of Blogging! Love your opposite takes on the inspiration pic. The first one is so soft and the next two are so graphic and hello ,”I designed the stamp set” you are so talented! Amazing! Love when you do triangles, they look so good on you : ) So what part of the stamps did you design … the cluster of triangles?! Cool!! Love both of these cards Tasnim! You always do the prettiest cards! Both are wonderful but I really LOVE the triangles!!! 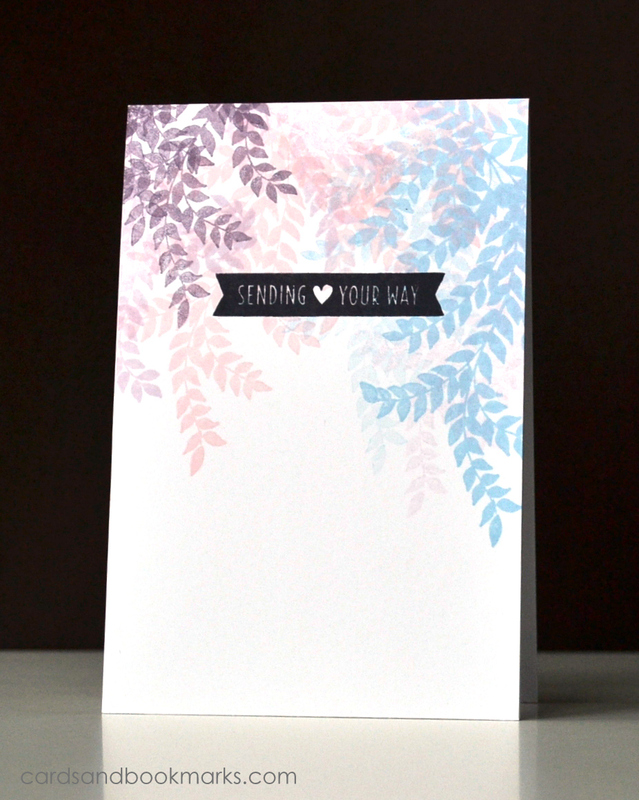 Wow Tasnim, both cards are stunning, but am totally loving the whimsical elegance in your first one – must give that generational stamping technique a go – you’ve totally inspired me to try something new! LOVE both of your cards! I actually love the 2nd one A LOT (perhaps it’s because YOU designed the stamps?–coincidence? I think not!)! It’s beautifully balanced and stamped! You are amazing, Tasnim! Tasnim. We need to talk. Designed stamp sets? Is there no end to your talent?